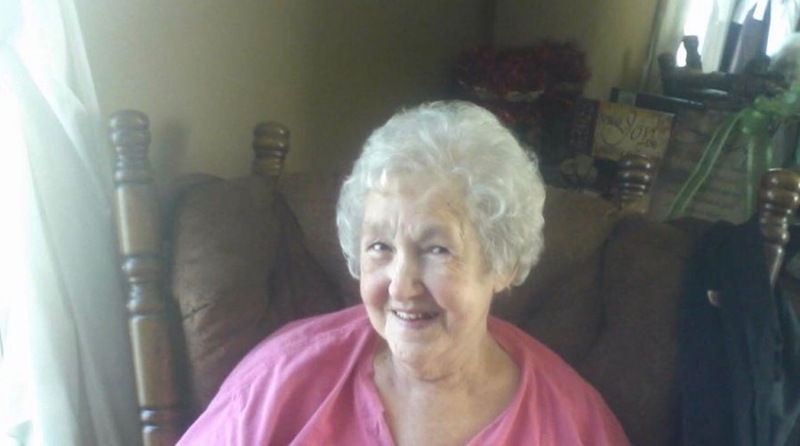 Arlene Louise Felker, 80, of Clay, KY passed away Saturday, March 16, 2019 at her residence. Arlene was born in Bethlehem, PA on May 1, 1938 to the late Edward and Mabel Usher. She is preceded in death by her husband Gerald Felker in 2015. Survivors include 4 daughters Pam Felker (Gary Marks) of Clay, Geraldean Gill (Robert) of Fredonia, April Shelton (Robbie) of Blackford and Trina Messamore (Johnny) of Providence 10 grandchildren Angela, J.T., Kreg, Ray, Chance, Kali, Michael, Kassie, Damien and Gabriella. Graveside service will be Saturday, April 6, 2019 at 2:00 PM at Rowland Cemetery in Flatrock, KY.
Memorial contributions can be sent to Arlene Felker Memorial Fund, c/o Vanover Funeral Home, P O Box 380, Clay, KY 42404.